Over two hundred countries in one lifetime, and within these countries still are hidden sanctuaries, undiscovered paradises, forgotten treasures, or even underrated places. Among other hindrances to leap around the world, everyone has only one lifetime to do so, hence skip the postcard places, the overcrowded beaches, and the traffic congested historical cities. Visit these lowkey places that deserve more limelight and love from travel bugs. 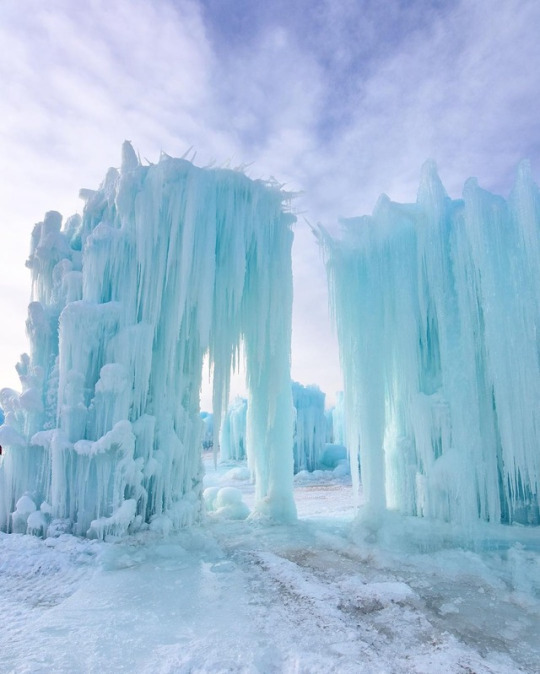 If you are fascinated by the art of ice and snow the way Queen Elsa is, this spot in Canada could please you very much. Instead of paying a huge amount of money to enjoy artificial ice wonders, Edmonton Glacial Lake is a total upgrade. The city of Edmonton is built upon surface deposits of variable thickness by Upper Cretaceous strata. This glacial lake occupies part of the North Saskatchewan River valley near Edmonton at one stage extended into the Athabasca River valley. 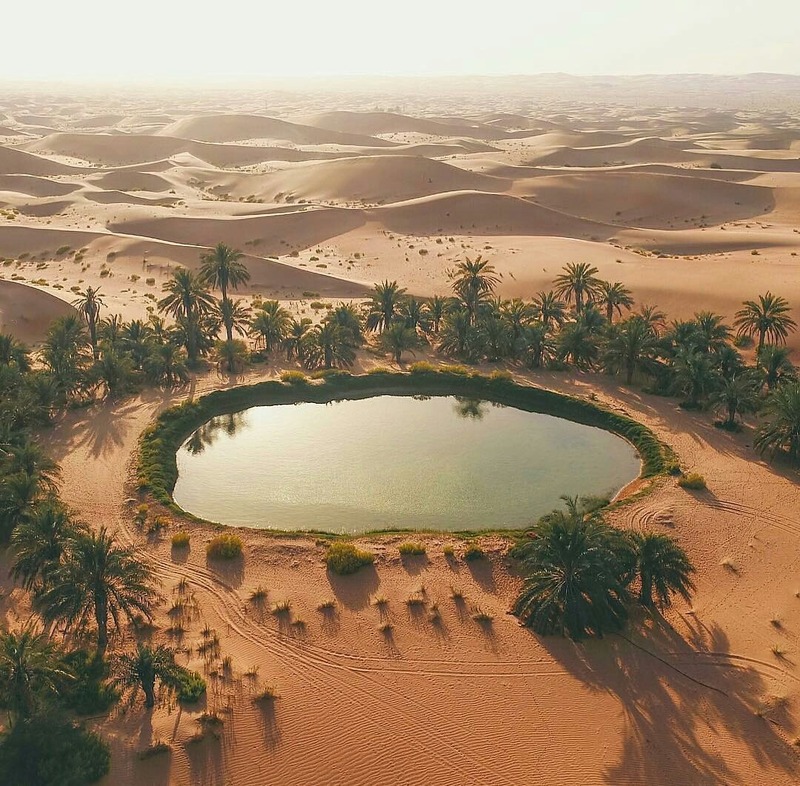 UAE is not really the first choice of tourists who usually go for a greener, lush, and cool escape from the heat but this work of wonder in the middle of the desert has chosen people in awe. Perhaps the most famous and talked about light, the Northern Lights, or the Aurora Borealis, derived from the Greek god of Northern wind, Boreas. 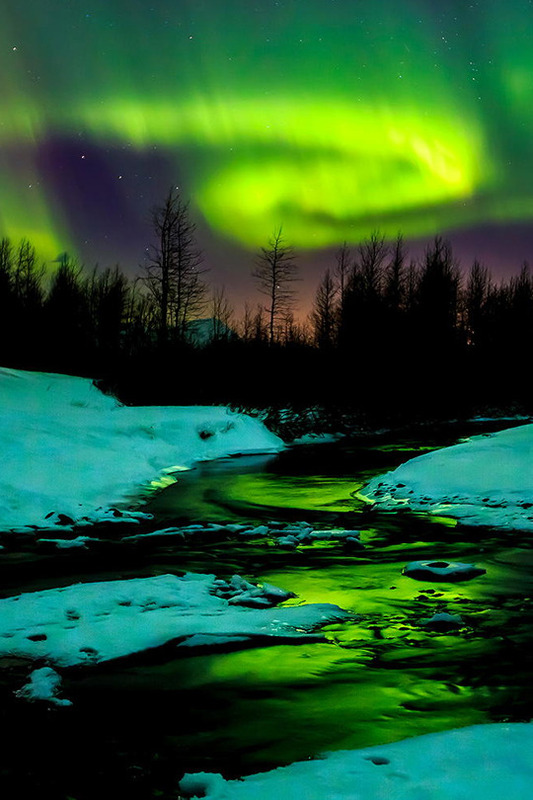 In few cultures, Aurora Borealis symbolizes rebirth and renewal, shedding people its grace every equinox when winter officially ends and spring begins. This is the unicorn mountain of Peru, it is was once in tranquil until a few years back when people started to notice its beauty. Usually, everyone gets to see this kind of mountain in cartoons. 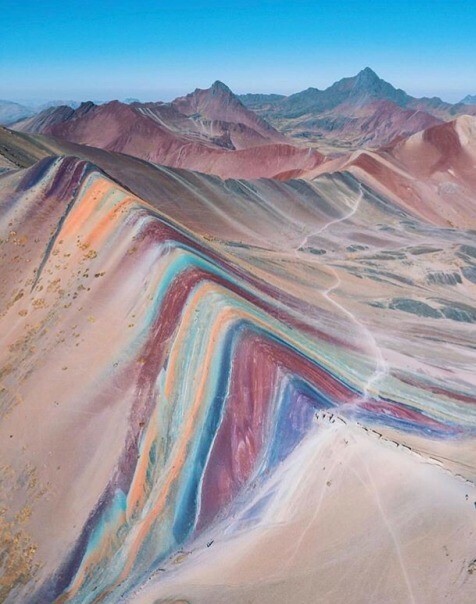 Rainbow Mountain is a colorful mountainside in the Andes of Peru. In short, the colors you see were formed by sedimentary mineral layers in the mountain that have been exposed by erosion. The Rainbow Mountain trailhead is located a 3-hour drive from Cusco, where day trips have recently grown quite popular. However as every mountain to be conquered, Rainbow mountain can be dangerous, how treacherous beauty is. Do not climb this mountain without experience and the right equipment. Instagramming is fun but it is not worth the accident. Canada is one of the countries that fit the gist of this article, it is one of the largest countries and there is a myriad of hidden beauty in the north. Jasper National Park is a symbolical representation of Canda, where two to three days are barely enough to enjoy the place as a whole. 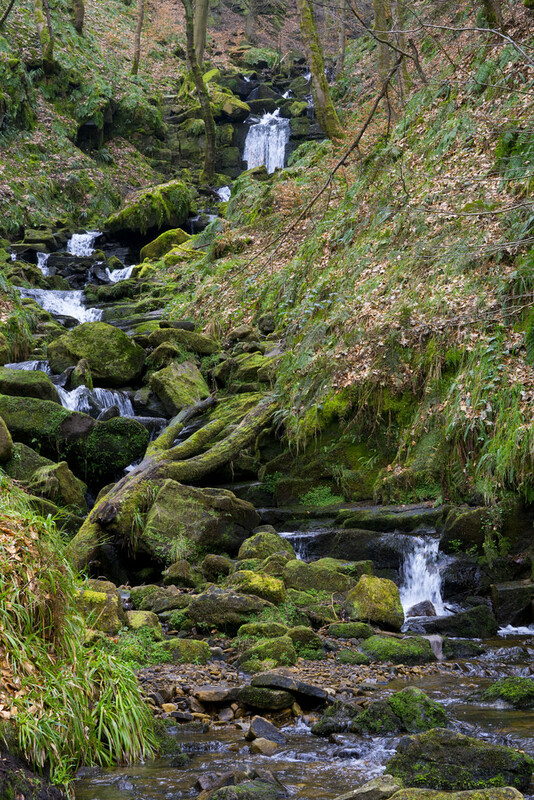 This is a woodland escape in West Yorkshire. It lies for two miles north of the town of Hebden Bridge and ten miles west of Halifax. There would be no urban distraction when you want to go here to sing Into the Woods. Yes, a lot of movies were shot here, back in the good old days of production of CGI-less locations. Italy is more than just the once greatest civilization in the world. Aside from the historical architectures of Rome, the romantic canals in Venice, and stone paved roads in Mila. Italy has its natural paradise too. One of them is this lake below the mountain of Dolomites. 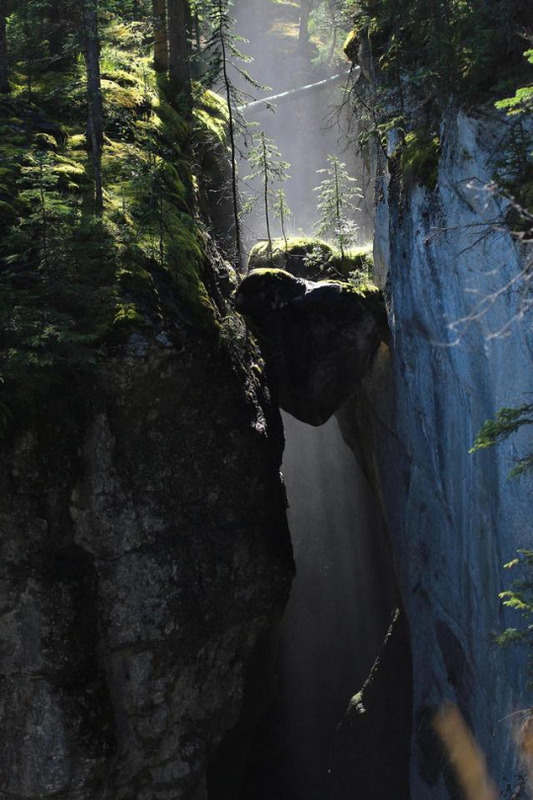 There is a legend associated with the name of Sorapiss, which in local dialect means “above the waterfall”. A “peace-loving” king named Sorapiss turned himself into a rocky mountain during a course of unexpected events. A witch had bewitched the king’s impulsive daughter Misurina by promising her a magical mirror as a reward for providing shade to her house. This was honored by her doting father, who turned himself into a mountain. 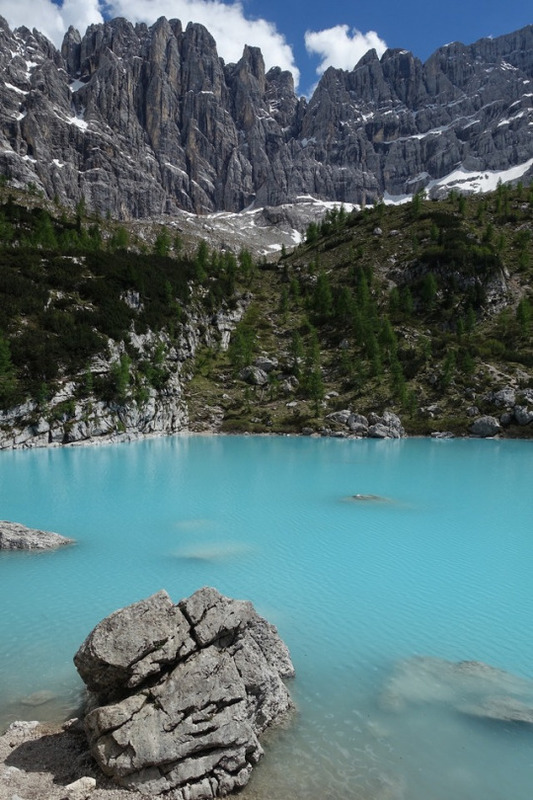 At a later date, Misurina, demonstrating a sense of gratitude towards her father, cried and shed tears which formed the Lago di Sorapiss at the foot of the large cliff of Sorapiss, the immobilized form of her father. Life is about more than just postcard sceneries, there are more to every place, and you can only get to it when you actually leap around the world instead of just touring. Start your journey now, let us help you. 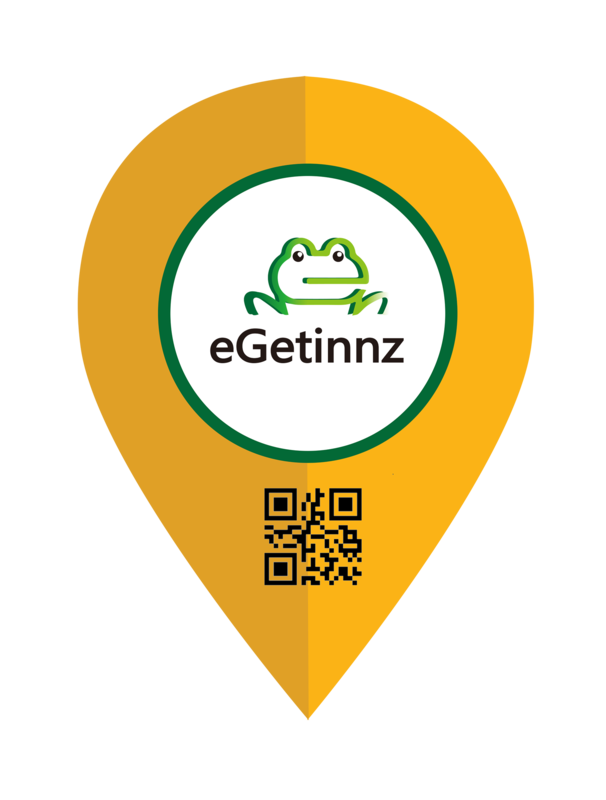 Visit http://www.egetinnz.com to find a home away from home.